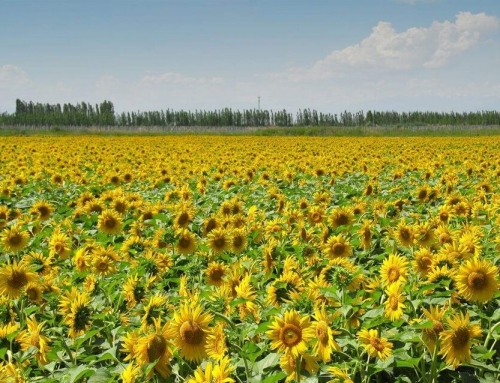 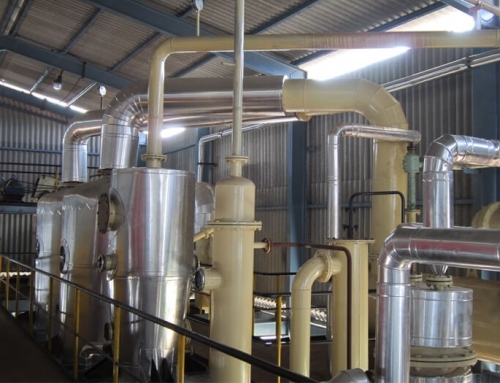 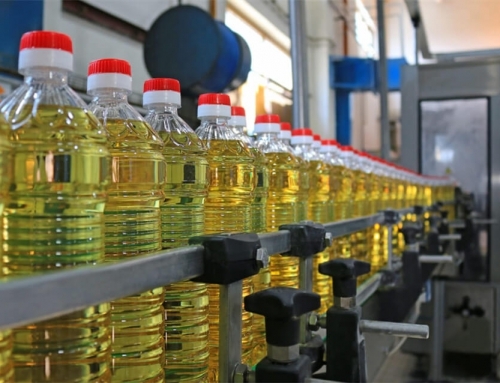 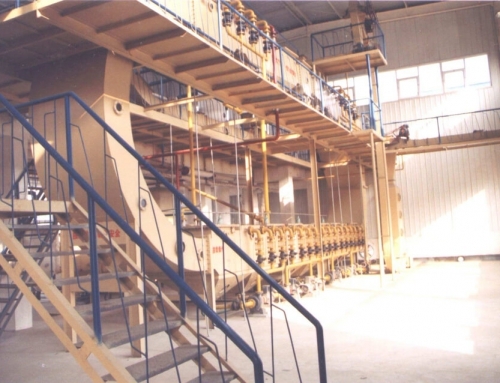 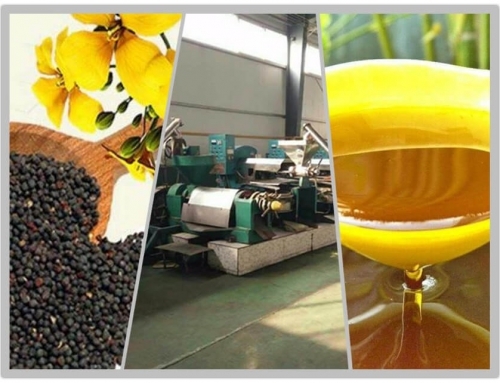 Zhengzhou Amisy can provide various oil production plants for different processing purpose. 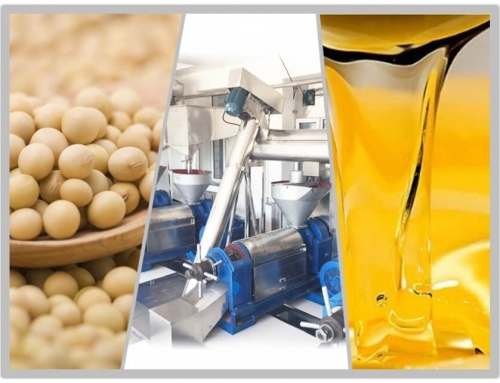 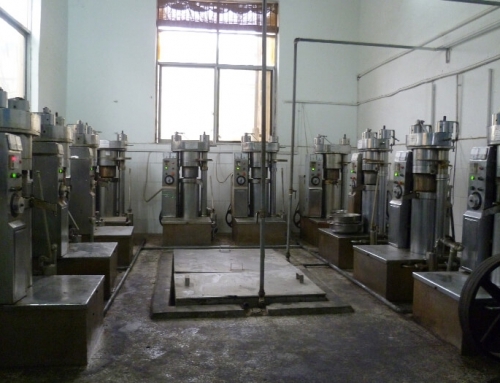 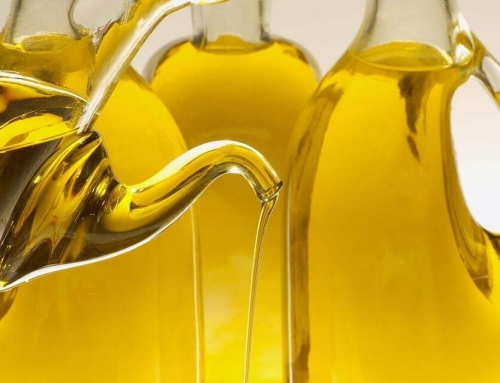 We are a professional oil press manufacturer who is specialized in customizing the most suitable solution according to your raw materials and production scale. 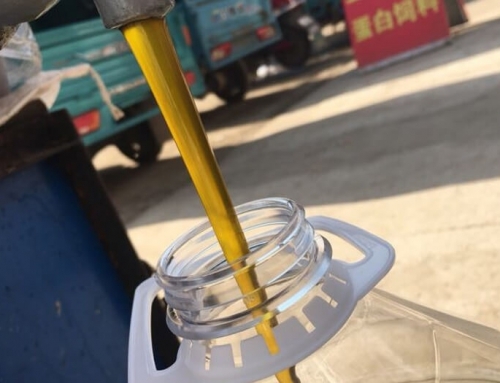 We supply oil production plant of 1T/D, 3T/D,5T/D,8T/D,10T/D, 25T/D,100 T/D and the oil refining production lines range from 1T/D to 200T/D. 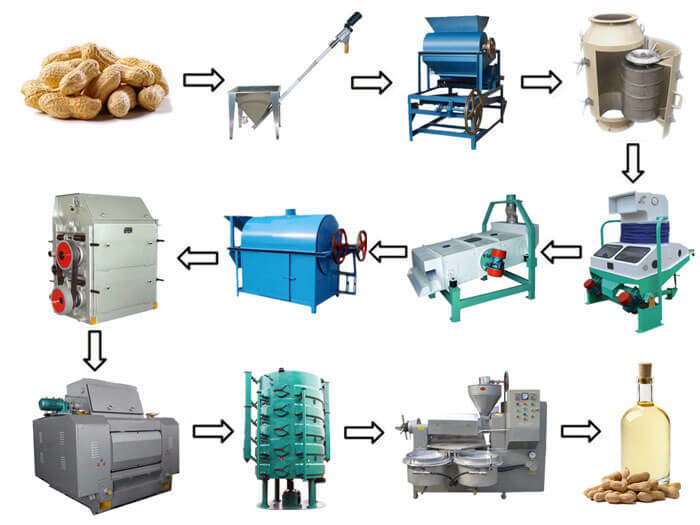 The following is a small production line for peanut, just for your reference. 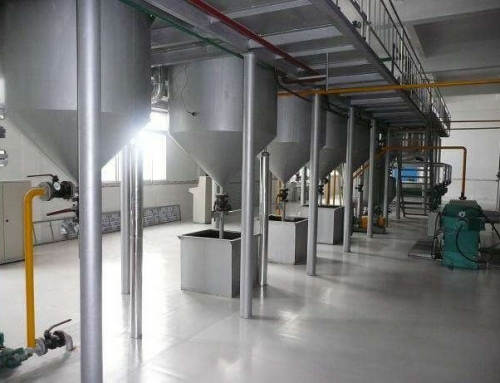 Features: small investment, little land occupancy, and easy operation. 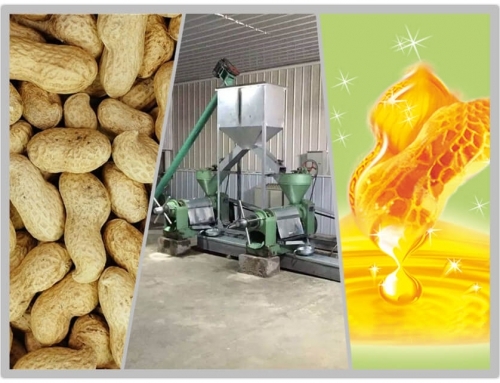 In order to ensure the oil purity, peanuts should be shelled first. 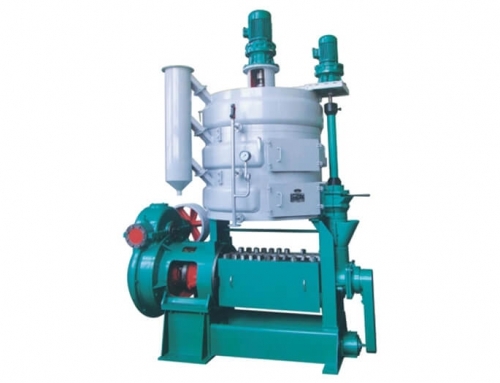 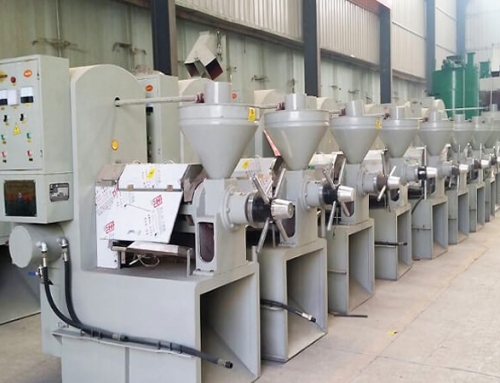 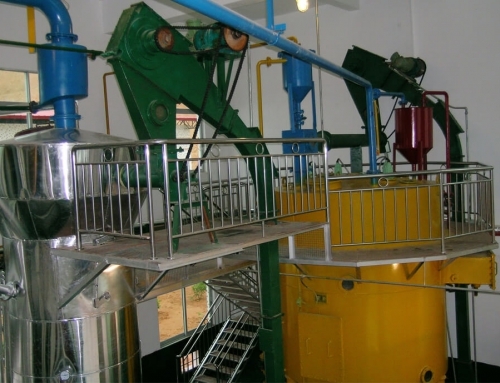 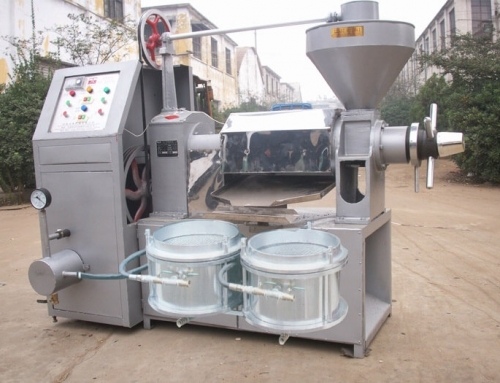 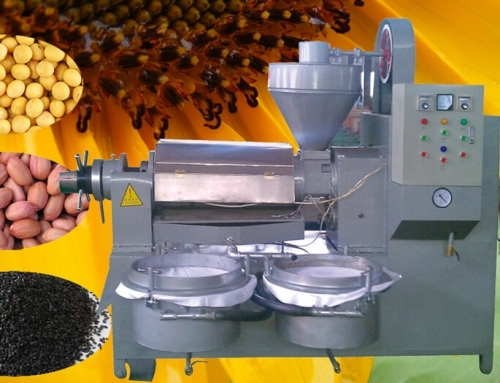 Peanut sheller is widely used for shelling not only peanuts but other oil seeds like almonds, sunflower seeds. 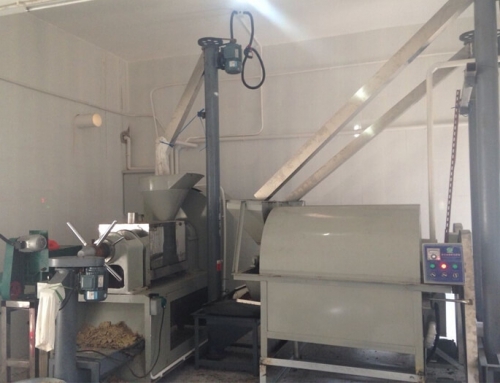 Powered by electricity, peanut cleaning sieve screens out the dregs and the wizened peanuts. 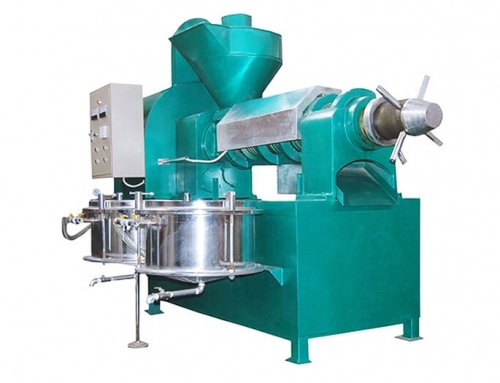 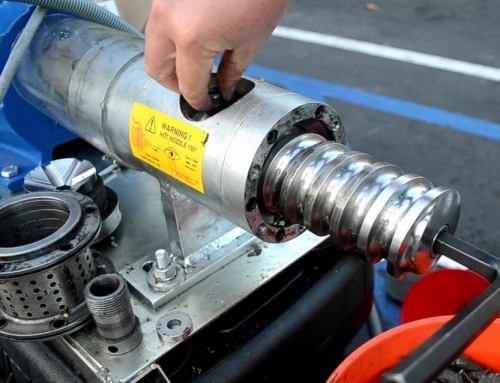 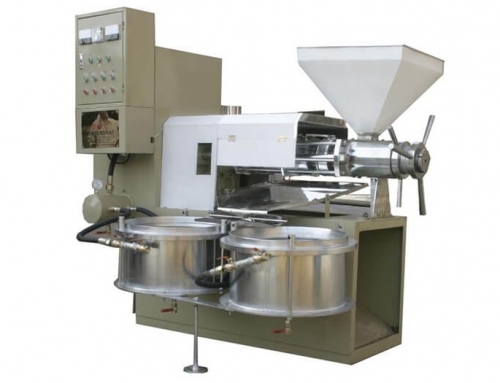 Screw oil press is an ideal machine for processing peanuts. 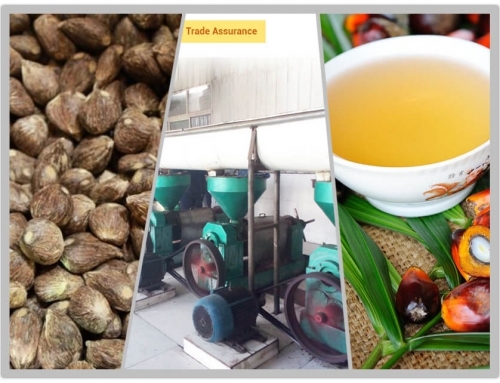 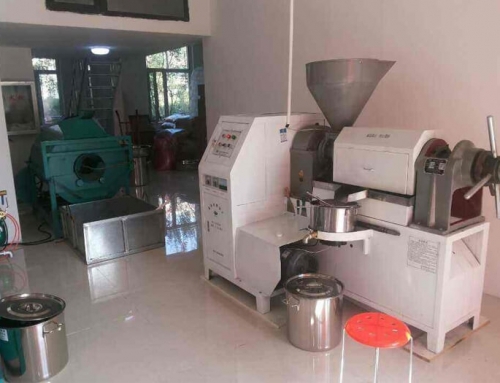 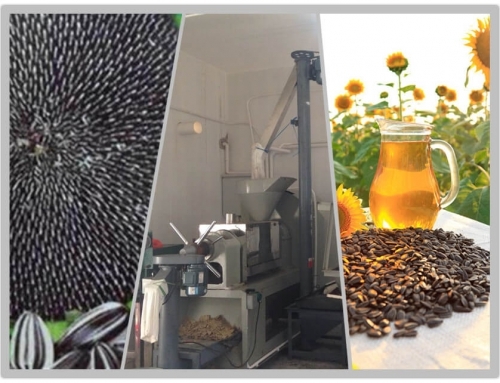 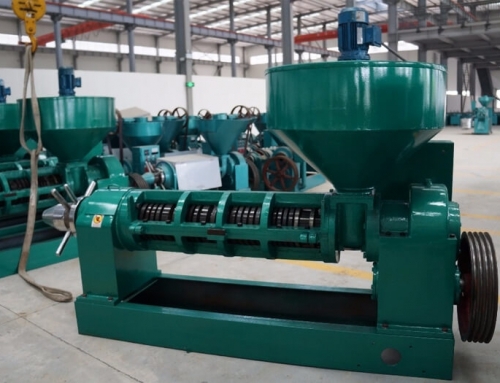 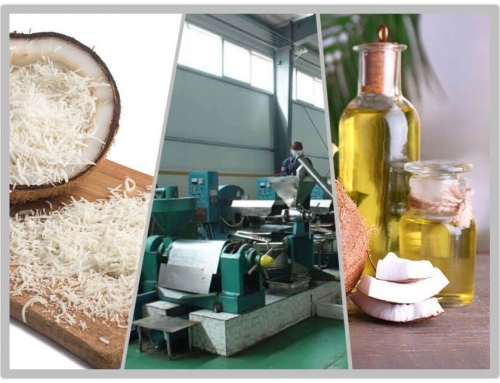 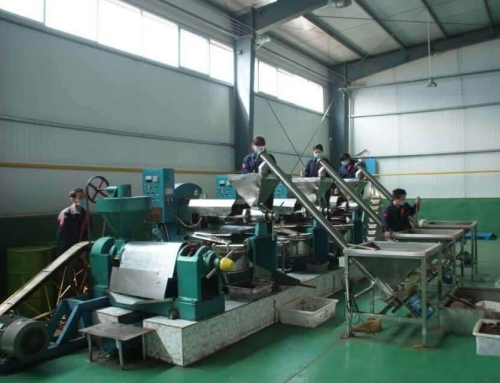 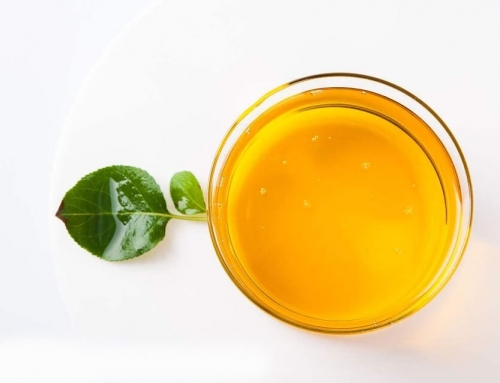 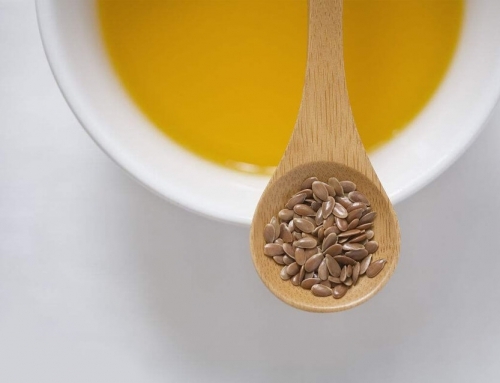 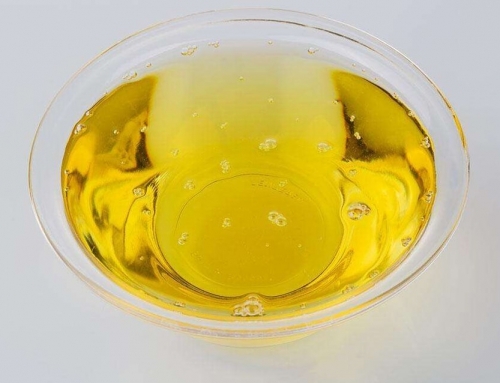 Featured by easy operation and high oil yield, screw oil press is also is capable of processing rapeseed, soybeans, sesame seeds, cottonseeds, linseed, sunflower seeds, and other grainy oil plant seeds. 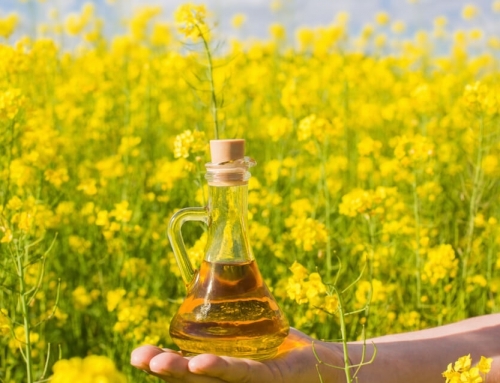 We are looking forward to having the chance of designing a customized solution for you!